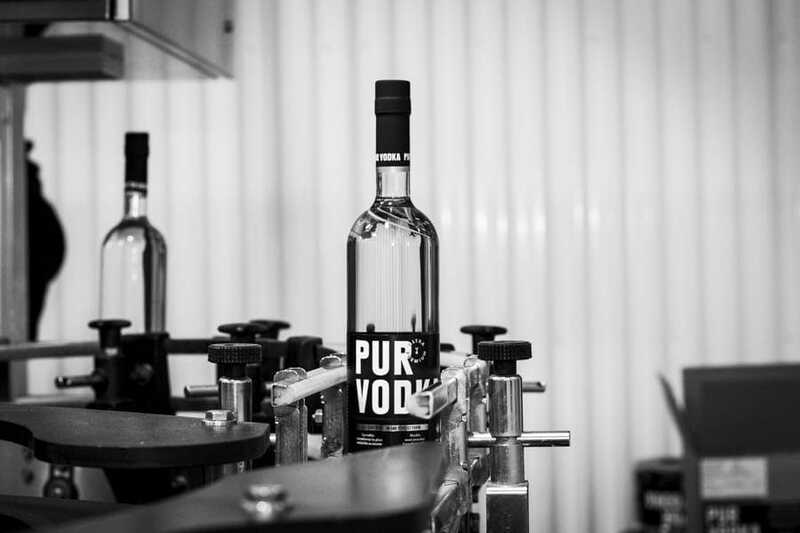 Pur Vodka embodies a unique entrepreneurial adventure. 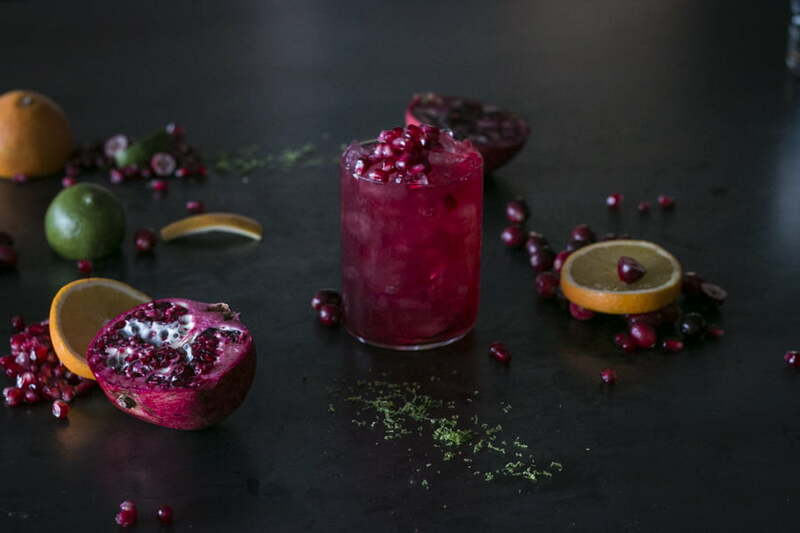 Nicolas Duvernois, CEO, now aged 37, developed the vodka as he was a janitor in a Montreal Hospital and is now internationally recognized as both the producer of one of the world’s finest vodkas and a global leader in young entrepreneurship. 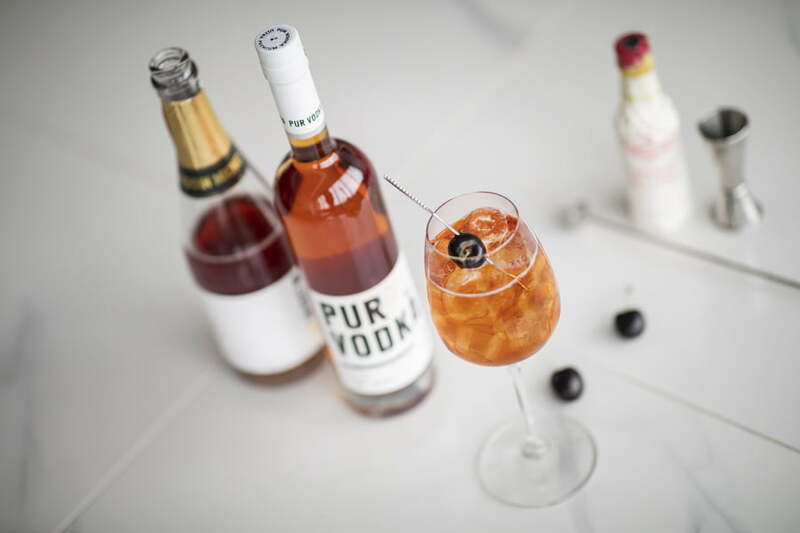 Pur is Canada’s most awarded vodka with now 57 medals won at the world’s leading competitions : Global Vodka Masters, International Spirits Challenge, Beverage Testing Institute and many others, year after year since its launch in 2009. It has been since named five times world’s best vodka.